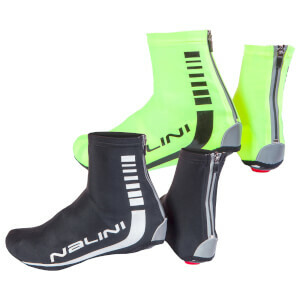 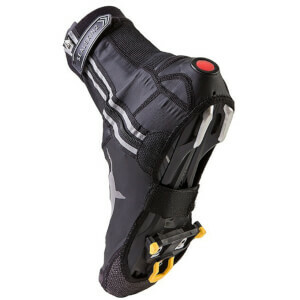 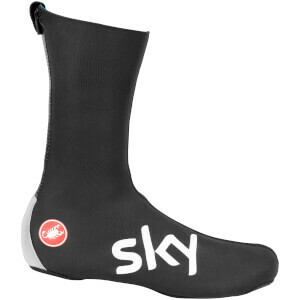 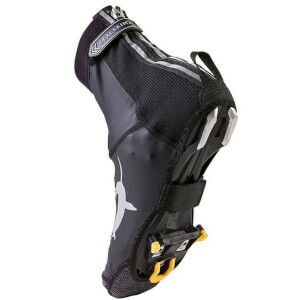 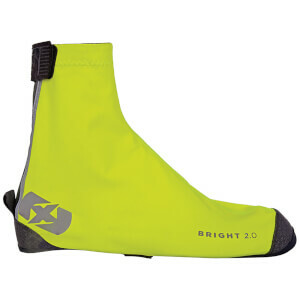 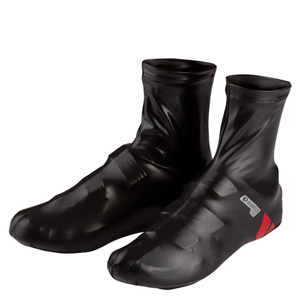 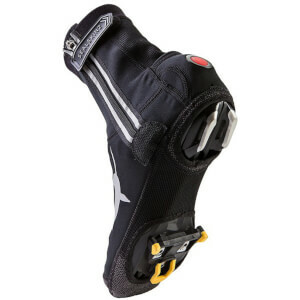 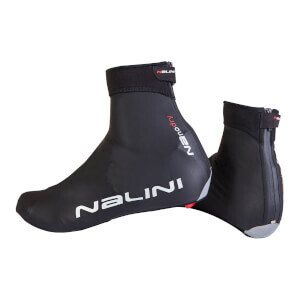 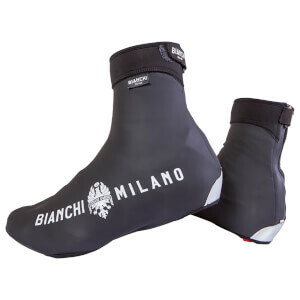 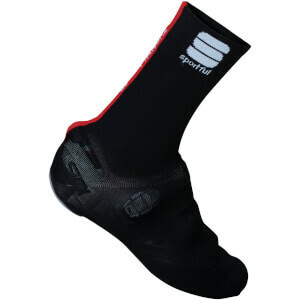 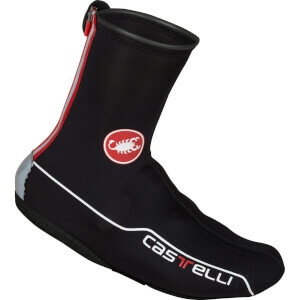 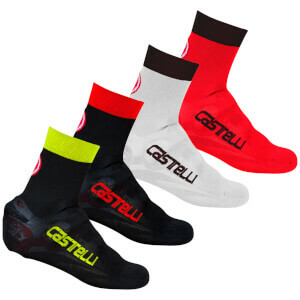 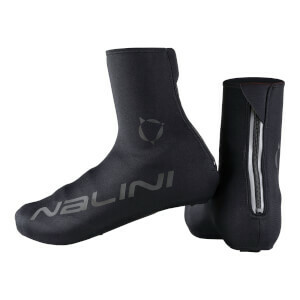 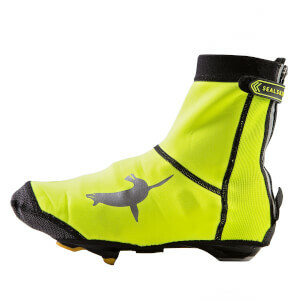 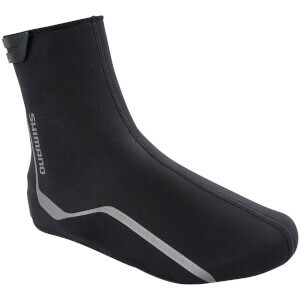 Cycling overshoes come in a range of designs and serve a multitude of purposes. 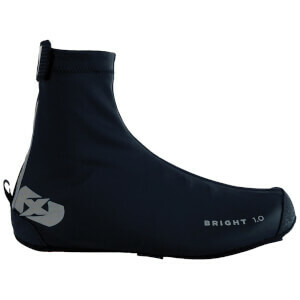 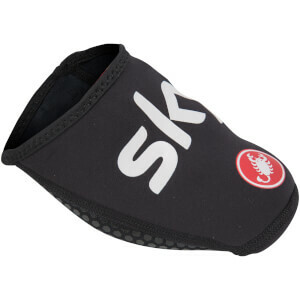 Some are thick and designed to keep your feet warm and dry in winter. 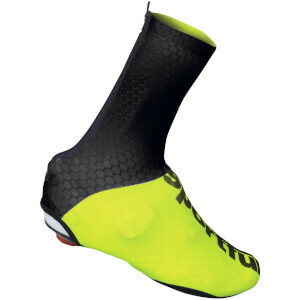 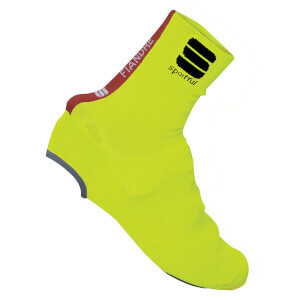 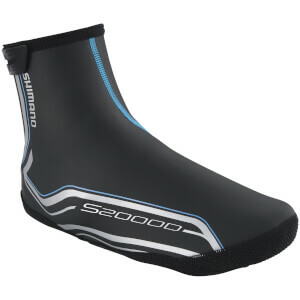 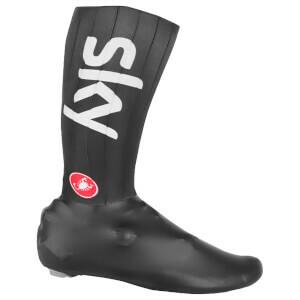 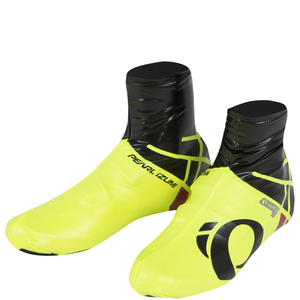 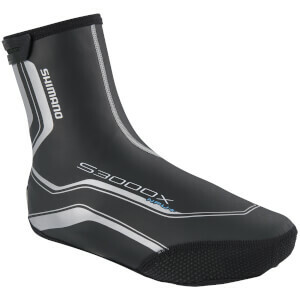 Other overshoes are lightweight and aerodynamic to improve performance and increase speed on the bike. 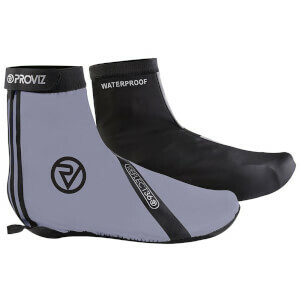 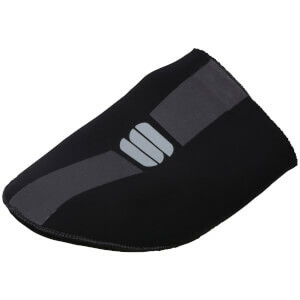 Winter overshoes are made with waterproof materials and taped seams to prevent water from getting into your shoes. 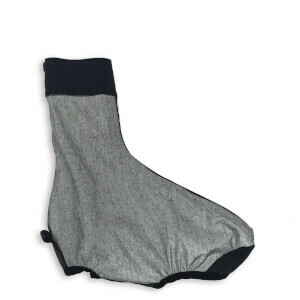 For slightly milder days in spring and autumn, a Belgian bootie style overshoe is a great choice. 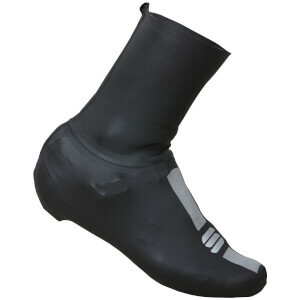 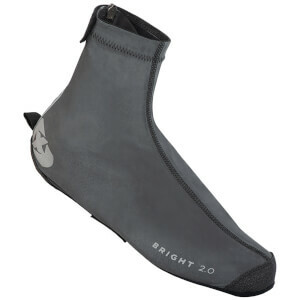 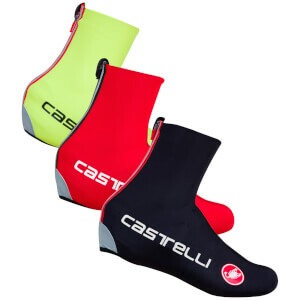 They're warmer than summer overshoes and not as heavy as neoprene overshoes but offer protection from the wind and road spray.